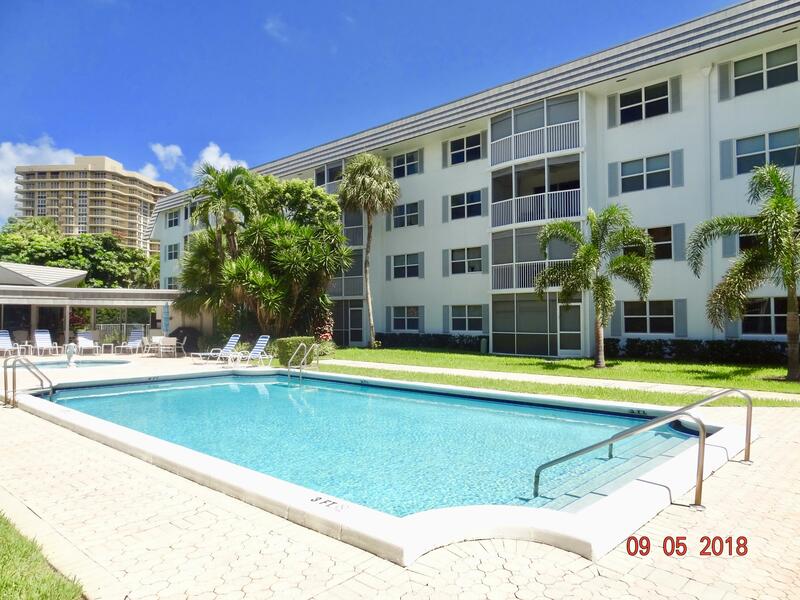 All ATRIUM CONDO S 1/2 OF LT homes currently listed for sale in Boca Raton as of 04/21/2019 are shown below. You can change the search criteria at any time by pressing the 'Change Search' button below. "Location, Location, Location Walk to the beach, close to shopping, restaurants and Mizner. INVESTORS can RENT ASAP. Overlooking the pool, new paint and carpets in the bedrooms, white tile in the living/dining area, granite in the kitchen. This is a must see, great place to enjoy a sunny day and the ocean breezes." "Location. Location. Location. Walking distance from the beach, close to shoppings, restaurants and Mizner area. Great location. Must see this one.. Investors can RENT ASAP. 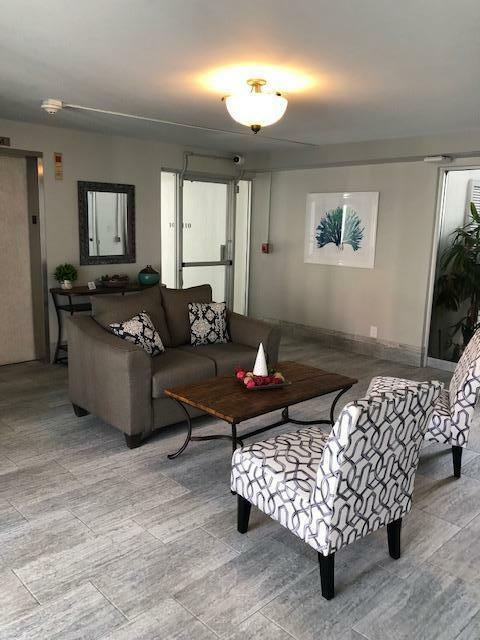 First Floor Condo, large 2 bed/2 bath. White kitchen cabinets with washer/dryer combo in unit. Tile floors throughout except master bedroom ( carpet). Large walk in closet at master bedroom. His/Her sink at master bath. Screened patio overlooking the gardens and just by the pool area. Beautiful pool area with a Fridge & nice lounges for you to enjoy a sunny day out in the sun and the breeze off the ocean. Want to live close to the beach? This a great place for a great price at a great location. Extra storage outside your door. Carport, a rare thing to have at this Condominium. Ready to move in. Partially furnished."